This was one of the fights that really began the resurgence of Robbie Lawler. After knocking out Bobby Voelker with a vicious head kick, Lawler earned a number one contender fight with Rory MacDonald which he would also win. 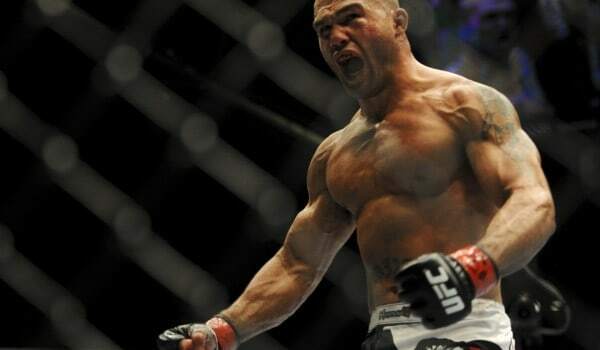 Lawler would then lose the title fight in a five-round war against Johny Hendricks. He is once again looking for a shot at the belt and will have to go through Matt Brown at UFC on FOX 12 this Saturday to get his rematch. Take a trip back to UFC on FOX 8 to see Robbie Lawler’s head kick KO of Bobby Voelker. Video below.